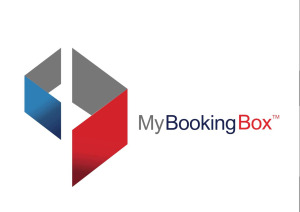 My Booking Box is one stop destination for all your online booking of Hotel, travel, Dining, Meeting, Entertainment and lots more at best rates. Avail last minute booking here only. We provide comprehensive dining box booking services for your lunch and dinner at cheapest rates. Browse our range of hotels and restaurants and book your dining today! At My Booking Box you can find your meeting place from over 70,000 plus meeting venues around the world, Compare for top facilitates and best rates today!